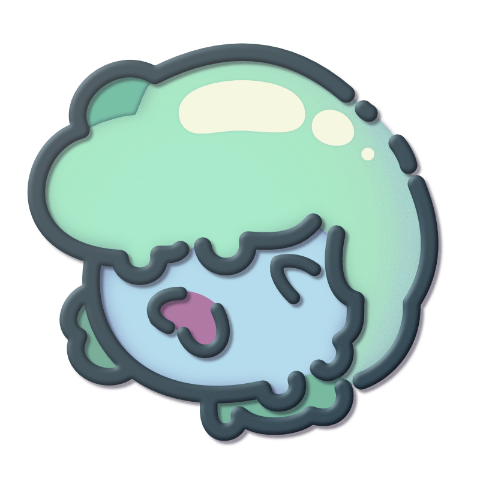 Heya, it's tuck, everyones favorite neutral evil slimeboy bard, looking for some trouble. Will he make enough games to find the power gemeralds? If you play the theremin again maybe it'll all go away?